Welcome to this 11-room single, perfect for the growing family!!! 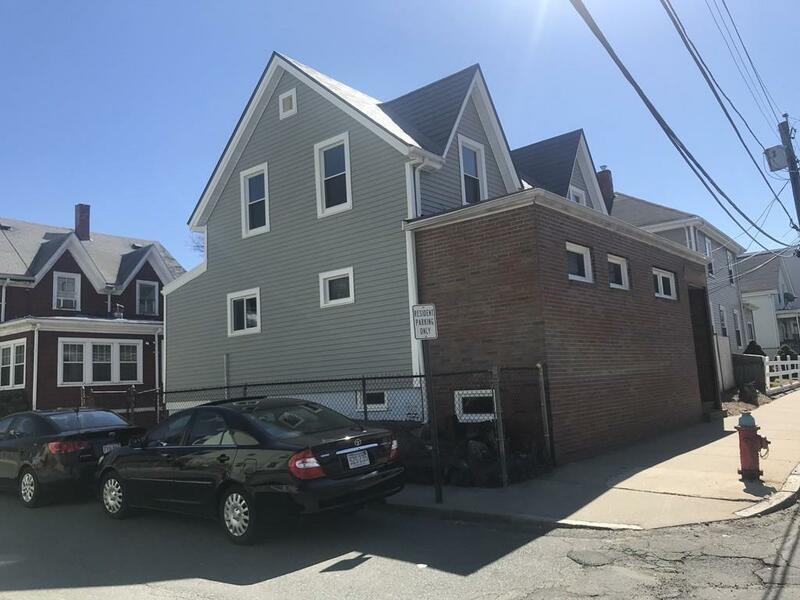 Lots of potential and conveniently located near public transportation (bus stops and minutes from commuter rail with 20 mins from Boston), short distance to King's Beach, Diamond District, North Shore Community College, public schools, parks and restaurants. 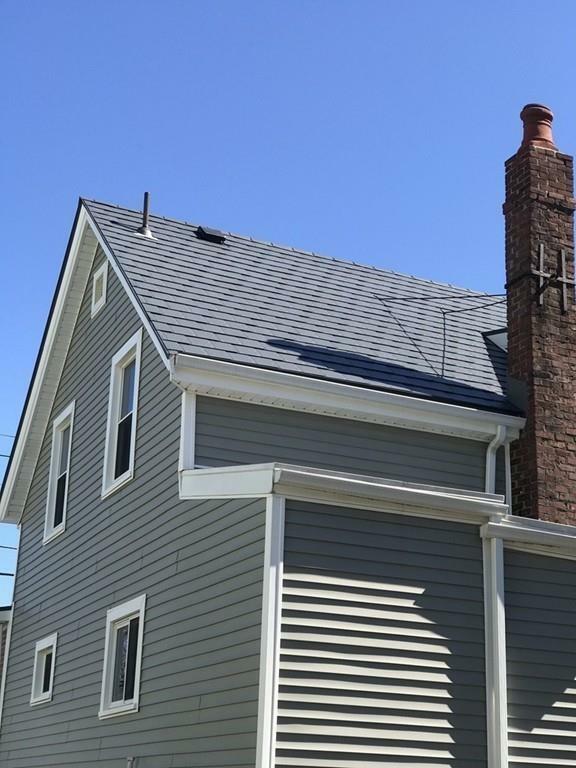 A little updating will make this a great home. This property features 4 bedrooms, 1.5 baths, living room, dining room, kitchen and 2 additional rooms. Vinyl replacement windows, vinyl siding, new roof..... DON'T MISS OUT!! 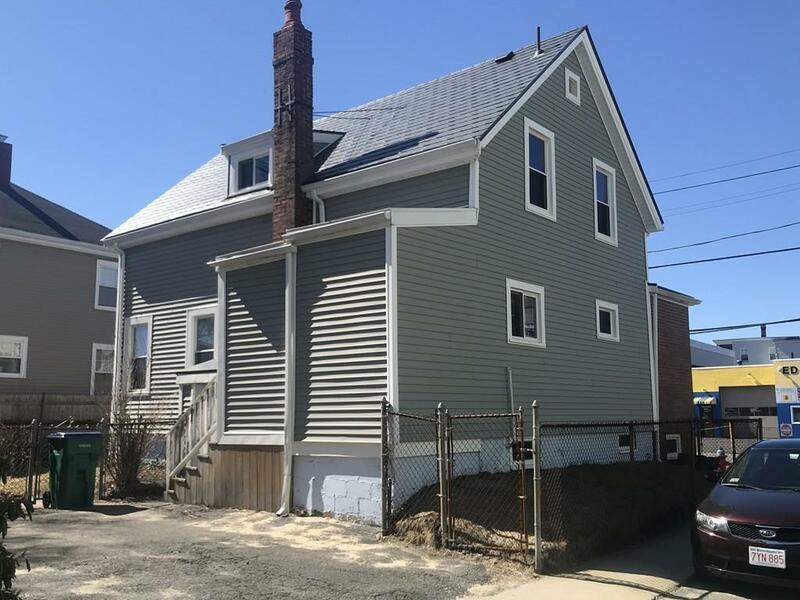 Listing courtesy of Demostenes Nunez of Tremont Realty Group, Llc. 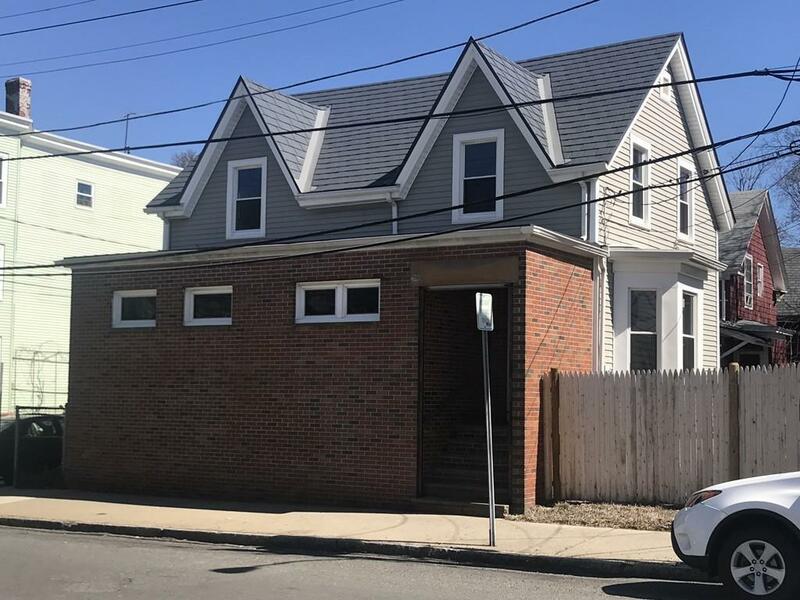 Listing provided courtesy of Demostenes Nunez of Tremont Realty Group, Llc.